The “pressure” and “responsibility” of supplying Red Bull with a Formula 1 engine are key to Honda’s discussions with the team for next season. 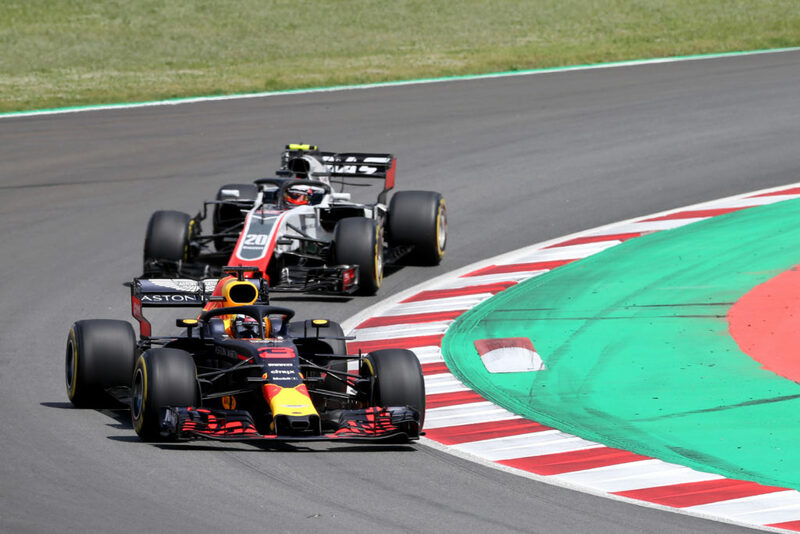 Honda motorsport boss Masashi Yamamoto met with Red Bull motorsport advisor Helmut Marko in Spain as Red Bull evaluates whether to end its long-running relationship with current engine supplier Renault to become Honda’s works team. Yamamoto told Motorsport.com that Honda is happy to take its time to consider expanding to supply two teams for the first time since returning to F1 in 2015. “We regard it as a positive thing, giving us time means we have time to consult more,” he said. “We are very positive. To deal with Red Bull is a really big thing for Honda, because they are a top team. “This gives us a sort of pressure as an engine manufacturer. We have to consider many aspects very well, can we really deal with Red Bull’s size? Yamamoto acknowledged that as well as being a natural next step for Honda’s engine programme, a second team also gives it a “better opportunity” to promote one of its junior drivers to F1. Honda wants one of Tadasuke Makino and Nirei Fukuzumi to graduate from Formula 2 if they earn enough superlicence points. Toro Rosso is the best option, particularly with Red Bull facing a possible driver dilemma. 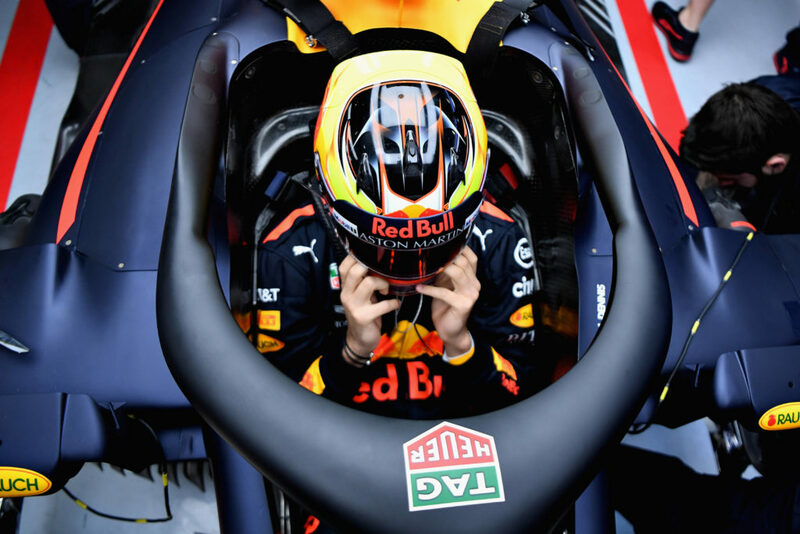 Daniel Ricciardo’s future is unclear and the out-on-loan Carlos Sainz may commit to Renault long-term, which means Pierre Gasly could be promoted to the senior team, while his teammate Brendon Hartley is under pressure early in his rookie F1 campaign. 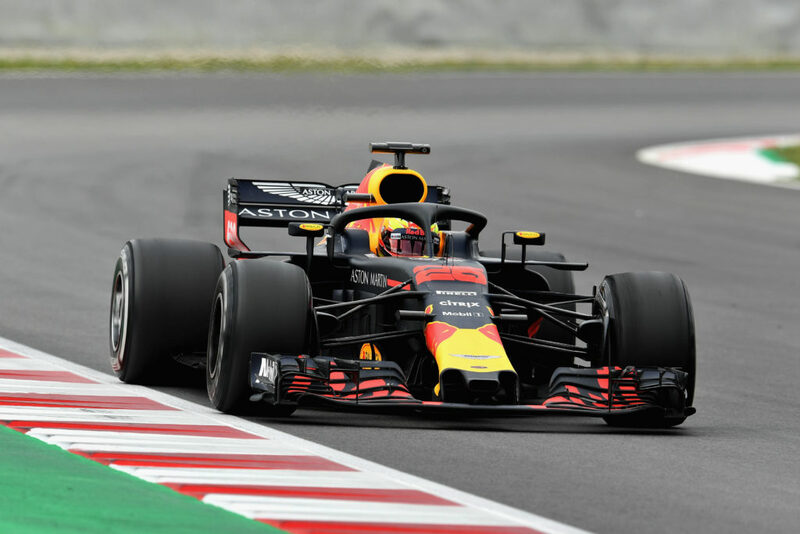 Yamamoto also said Honda must be sure it will not be overstretched by a Red Bull deal, “especially” at its Sakura research and development facility. Honda has been preparing for an expansion by increasing its staff and considering how to structure its grand prix staff, which Yamamoto said is helped by Red Bull and Toro Rosso being sister teams. He described it as making the organisation more “compact” on a management level, although technical input would remain separate. Technical director Toyoharu Tanabe would likely become head of the overall trackside operation, with individual project leaders for each team reporting to him. Partnering with Red Bull, which is still winning races with Renault, would end Honda’s brief spell out of the spotlight since its tough McLaren union ended.